The War for Independence marked the birth of our country. It was a time of revolution and an era of living the independent spirit that marks what it means to be an American. Today, you have been playing interactive games and answering questions online about this time in history. What did you learn? Post your thoughts and comment on the posts of others. I can't wait to read your thoughts! Be sure to follow the Blog Expectations. Queen Elizabeth I was Queen of England during the mid-to-late 1500s and ushered in a new age of exploration for the country. We owe our start as a country in large part to her. The time in which Queen Elizabeth was queen is called the Elizabethan Era, also the Tudor Dynasty. If you were in large group today, you learned some very interesting things online about this time in history. Post at least two interesting facts you discovered today. Comment and add to the posts of others. I look forward to reading your thoughts! 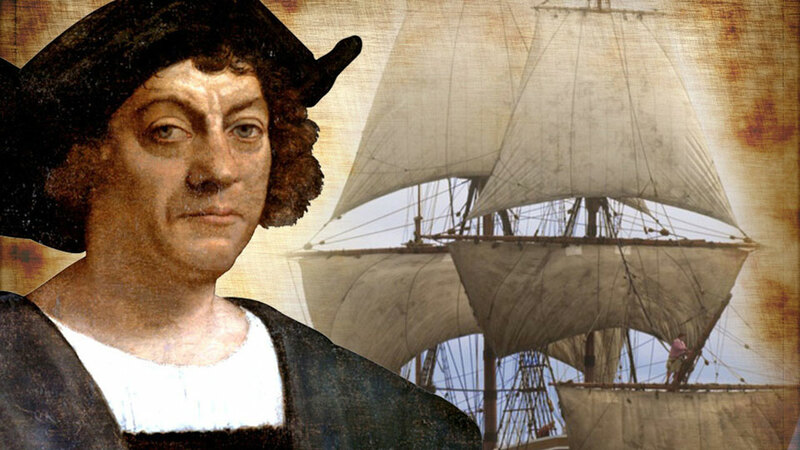 Christopher Columbus: Discoverer or Destroyer? Christopher Columbus is one of the most controversial figures in American history. As we have learned in class, he was brave, never gave up, and sought after his dreams with dogged determination. On the other hand, following his dreams meant the cruel and violent treatment of the Native Americans he encountered. While we know Columbus did not "discover" America (that honor goes to the Vikings) he did open the door for Europeans to explore the previously unknown continents of North and South America. That led to the eventual creation of the United States of America. However, his journey also brought catastrophe to the native people of the Americas through sickness, conquest, and war. Native Americans do not celebrate Columbus Day. Should we? So...was Christopher Columbus a discoverer or destroyer? Does he deserve a holiday? What do you think? Post your thoughts below. Be sure to follow the Blog Expectations. Several students have asked me what I did over Christmas Break. I tell them I spent a lot of time in a tree! The Eagle Cam is a good example of a primary source. Click the link below and tune in to the Eagle Cam. Post your thoughts and observations. After all, you have an eagle's eye view! 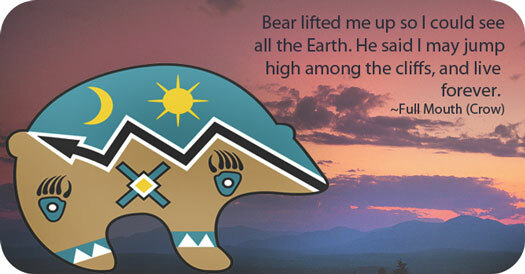 Spirit animals, called "totems", were a very important part of many Native American cultures. They acted much like guardian angels in the Christian religion and helped protect those they were connected with from harm. Many times the totems would impart upon the people they chose their own personality traits and blessings. Other animals acted as messengers in other parts of their lives. Many Native Americans believed animals walked between two worlds and were messengers from the beyond as well as inhabitants of today. Sometimes I wonder if that's really true when I see my cats looking at things I myself cannot see..
What If It Had Been Us? Consider this: An alien craft lands in Washington, D.C. At first, the creatures the craft contains seem friendly so they are welcomed into our capital. Then, once they are inside, they take our President and Congress captive and proceed to destroy our country. They take all our natural resources back to their planet. Some of us die from diseases for which we have no immunity. Others are enslaved. 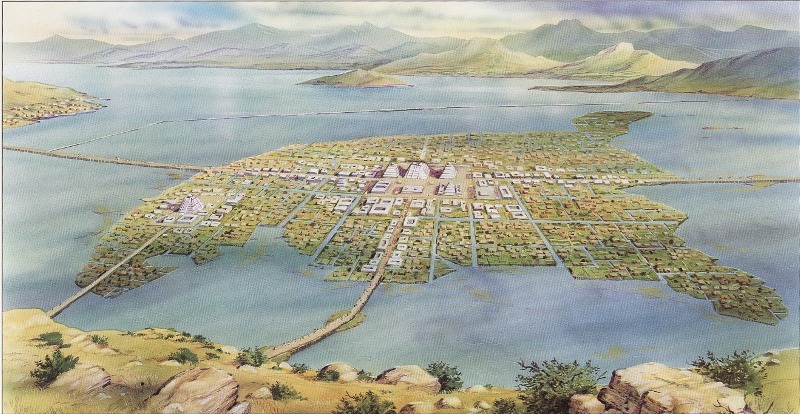 Sound familiar...like Tenochtitlan, perhaps? When the Spanish conquistadors came in the 1500s and conquered the Aztecs and Incas, their cities and cultures were destroyed. The native people who did not die from war or disease were enslaved. The lands on which they lived were never the same. What are your thoughts about what the Spanish did to the people they encountered? Were they right in spreading their culture and religion at the expense of those who stood in their way? Were they wrong? How could the Spanish have handled things differently? What would have been the result? What if it had been us? Remember to follow Blog Expectations. Happy Posting! As we learned in class, the Olmecs practiced body modification in which they used boards or ropes to flatten their skulls. The result was an oblong skull. Archaeologists believe the Olmecs did this to appear more like the way they believed their gods looked. Body modification is practiced today in many different cultures in the form of tattoos, piercings, and more. The Aztecs, Incas, Mound Builders, and Mayans also participated in various forms of alterations to their appearance. What are your thoughts about these cultures and their practices? Post your comments below. Research the topics your classmates raise and post your replies. I will moderate/answer as many questions as I can. How did the first people populate the world? There are many theories. One theory suggests that near the end of the last Ice Age, Paleo-Indians migrated across a land bridge that connected once Asia and North America. Over thousands of years, they then traveled through Canada, what is today the United States, and into South America. This is called the Land Bridge Theory. What are your thoughts about the Land Bridge Theory? I look forward to your posts! Remember to follow the Blog Expectations on the right. I will try to answer as many comments as I can. I will call myself Ms. Stephens or MAS, my initials. 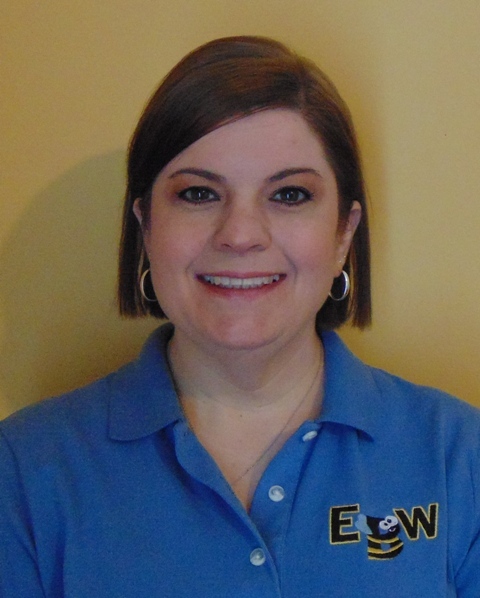 ​​ is in her 22nd year of teaching, 17 of which have been in 5th Grade at Emma B. Ward. The topics the author discusses in this blog are intended to be from an unbiased and neutral point of view and provide an extension of classroom instruction.